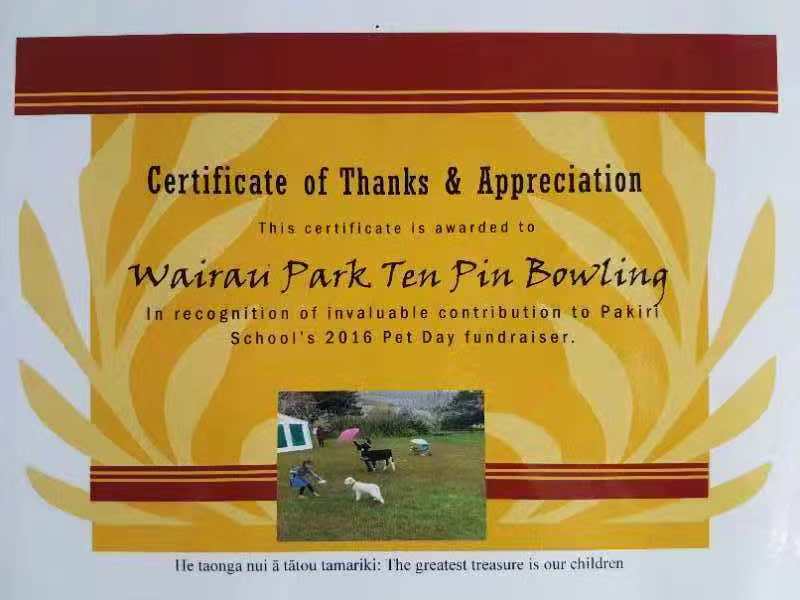 We are Tenpin Bowling, a super cool bowling club. 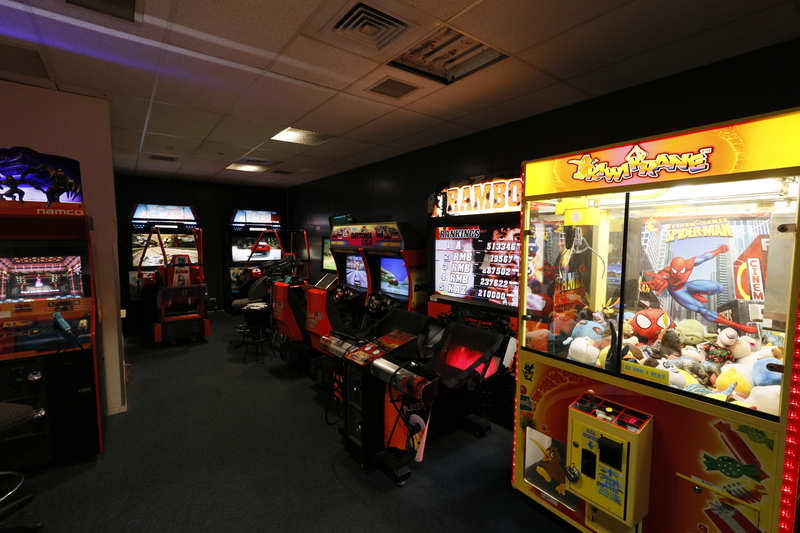 20,000SF of Classic Entertainment in Wairau Park AKL. 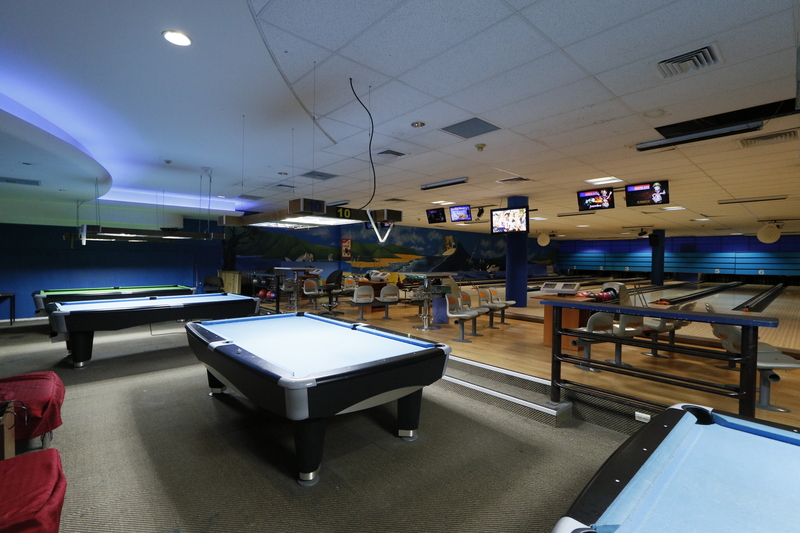 Awesome Bowling Lanes, Exciting Pokies Machine, Flat-Screen TVs, Amazing Billiards, Fully Licensed Bar, popular gaming machines. 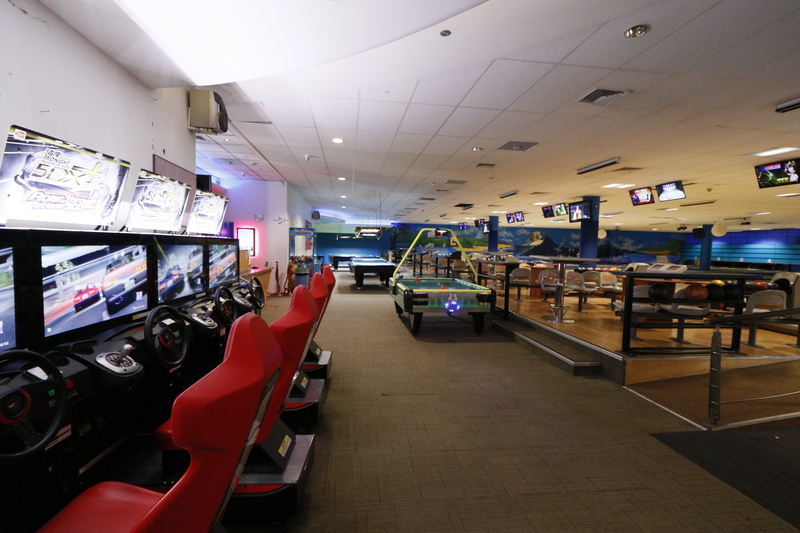 Let us plan your next social event or birthday party! 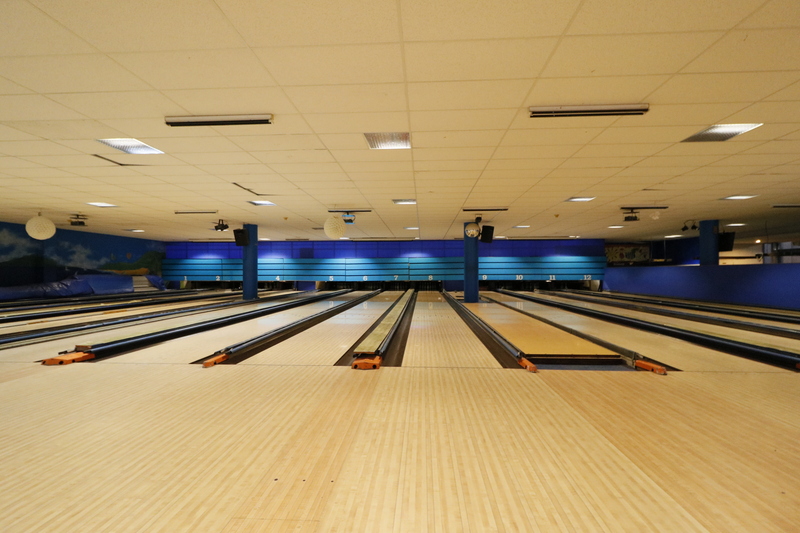 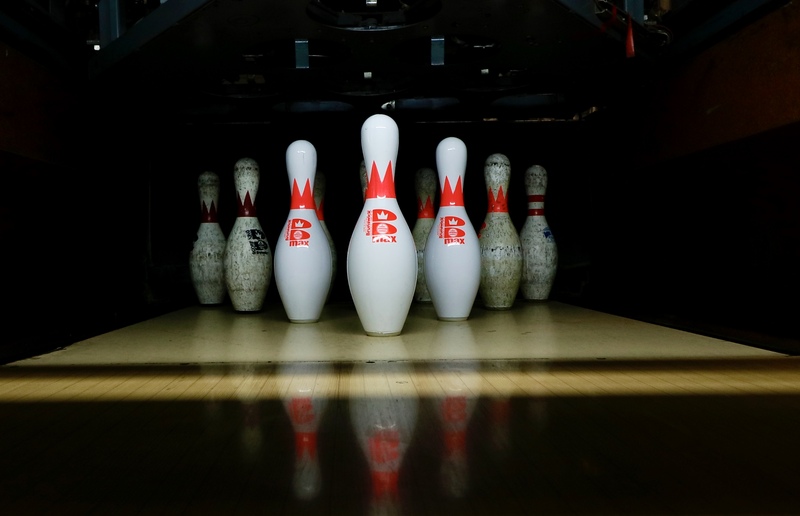 12 sleek lanes and all sizes of bowling bowls (5-16) are available. 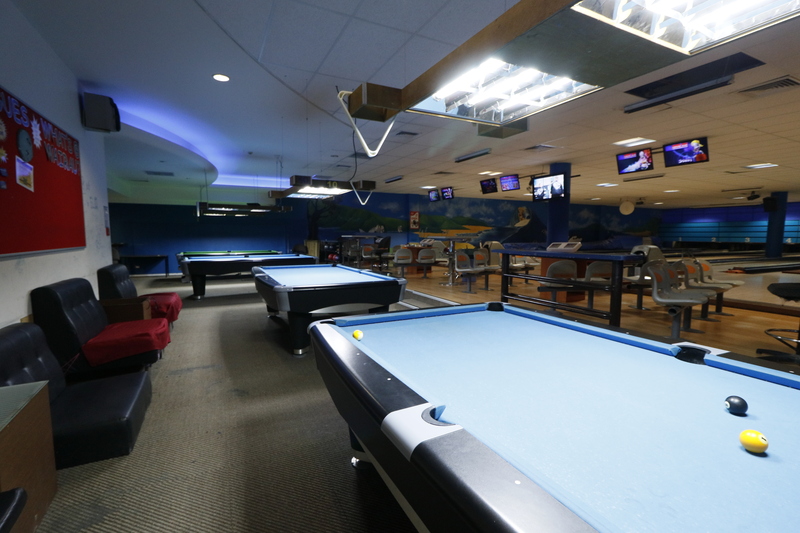 12 billiard tables with amazing wool/nylon blend billiard cloth. 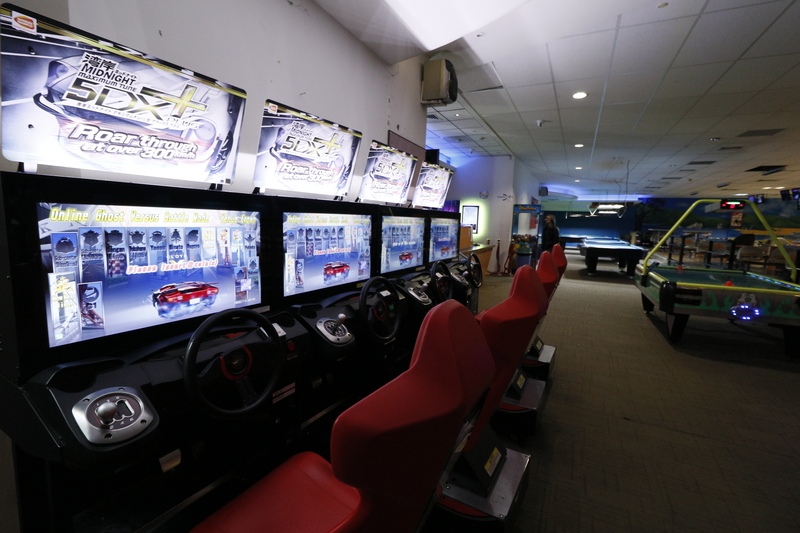 Popular gaming machines include sport gaming machines and air hockey machines.